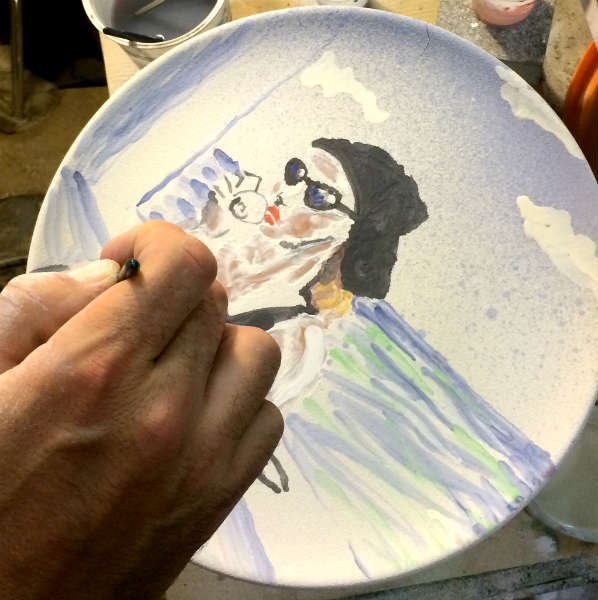 Italian Summers loves Italian styled bella donna’s, who have a good time on the Amalfi Coast, with big hats, big sunglasses and scarfs. 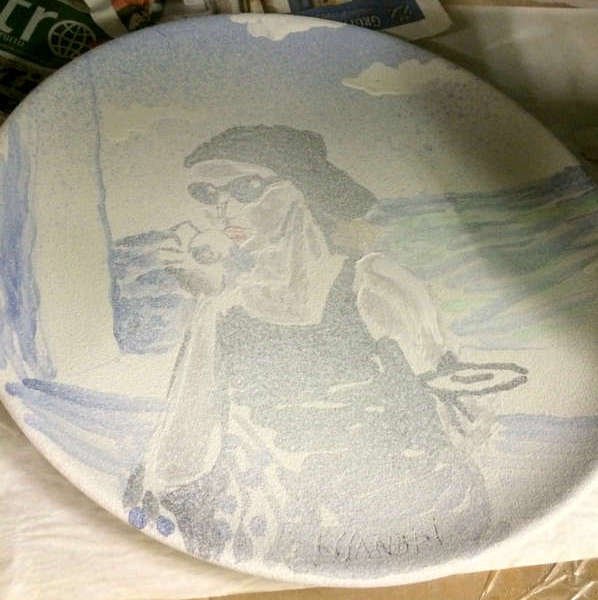 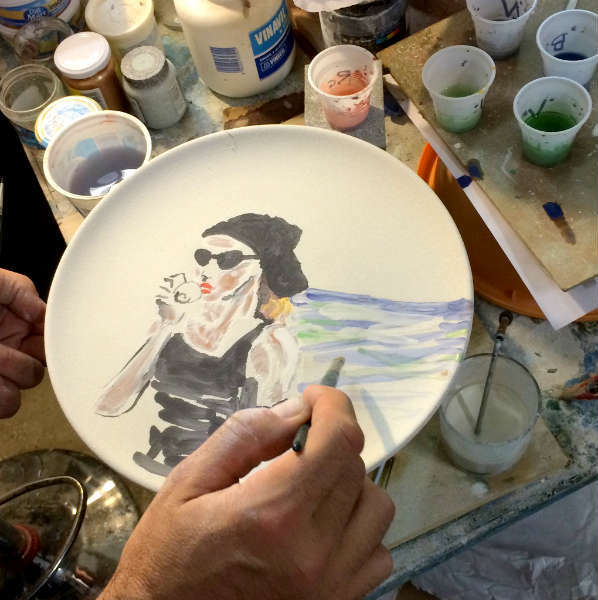 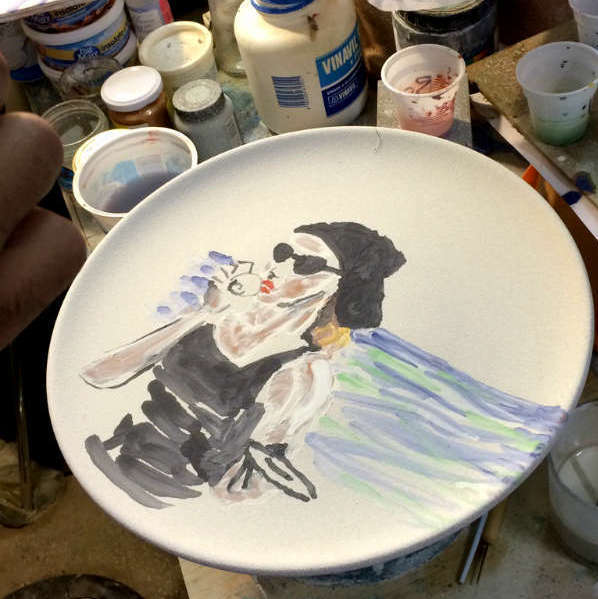 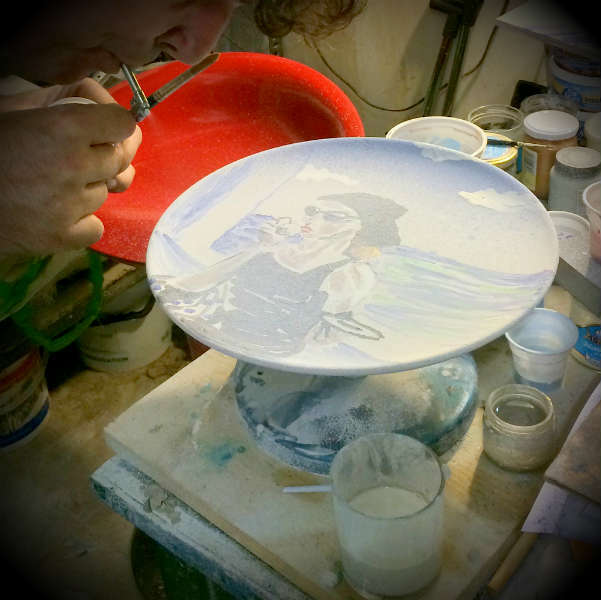 Here you will see photo’s of the making of the plate ’Ciao Bella by the Amalfi Coast’ an exclusive ceramic plate. 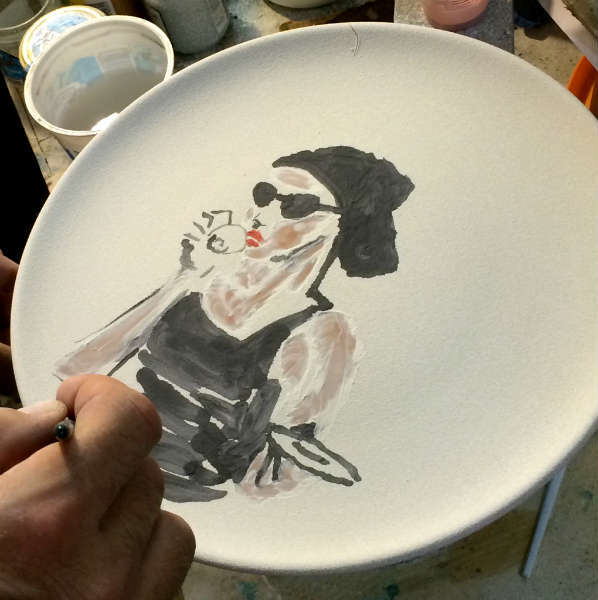 Handpainted by Artist Claudio Assandri, design by Lisa van de Pol. 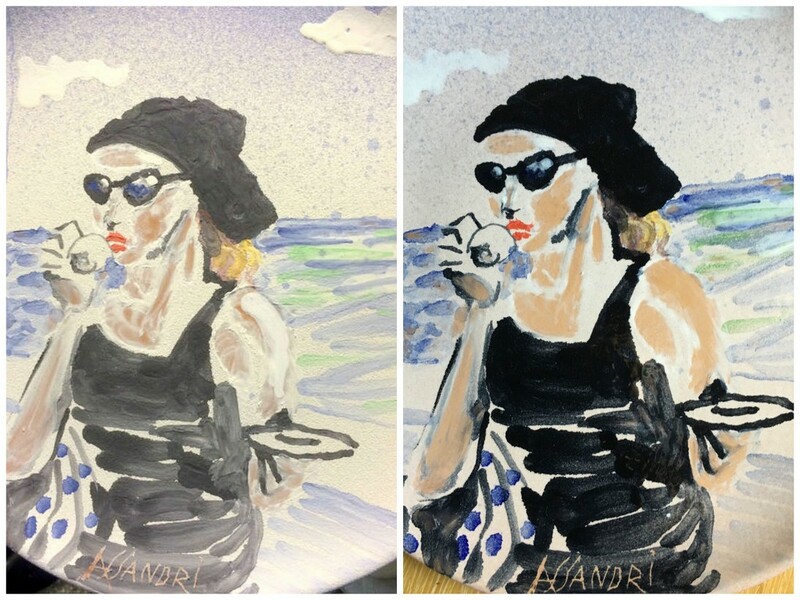 Italian Summers, unique exclusive artwork, made with a smile!